It is not a secret that restaurant, pub and cafe owners need to be very hard working and know how to run their place. To be successful one should know all the rules and be very well informed and have a good taste. But the most important thing is of course not to slip. You must avoid the wounds that can be permanent in every meaning of the word. That's why Reservin Armenia decided to present you interesting stories about restaurants that were not very lucky and had to pay for it. Everyone loves KFC, but this time they had to pay a lot for their Twister. As a whole family was poisoned from that food. And even the little girl couldn't speak. 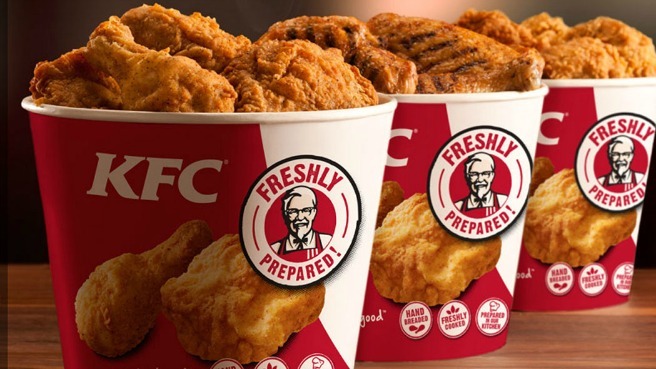 The court found KFC guilty and charged with $8.300.000. The famous Daniel restaurant lots its star and its 29th place in the best restaurants and got 40th place thanks to The Times. 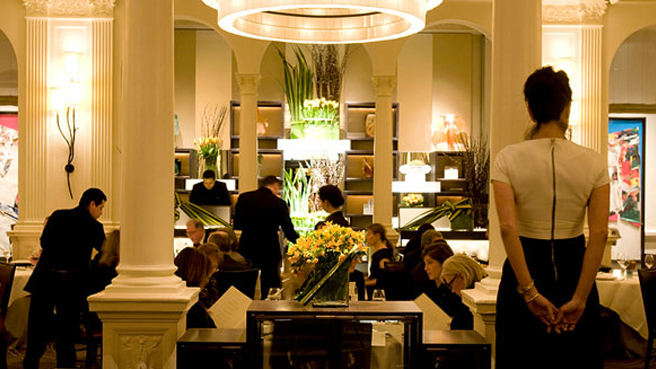 Critic Pit Wales wrote, that he found out after many visits here, that the staff is polite only to VIP guests and not to ordinary customers. 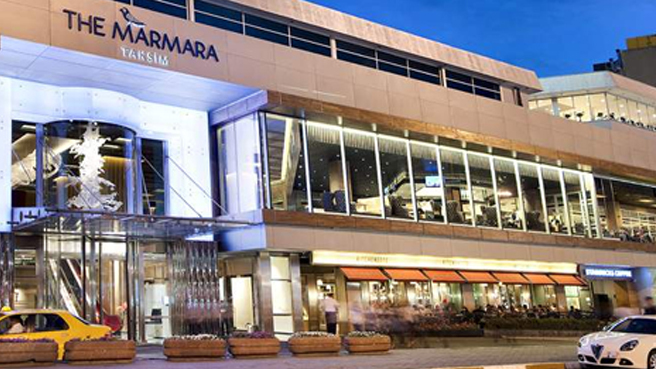 Turkish fast food branch Marmara Istanbul was closed after few customers were poisoned. After careful research it came out that the food providers kitchens were far of being called clean. It seems we are all passed the decade of having racism in our lives. 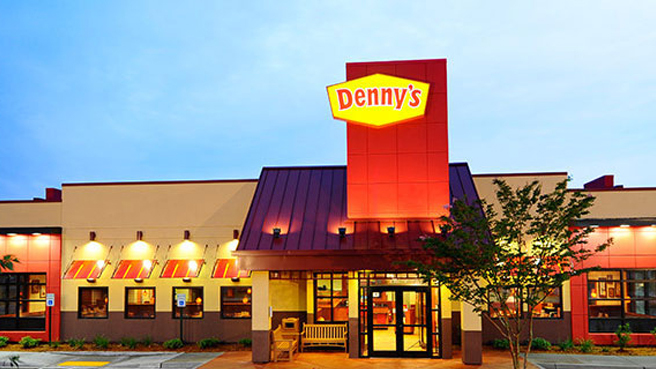 But at Denny's it is not in past at all. The restaurant was sued by customers who were not served properly based on their skin color. 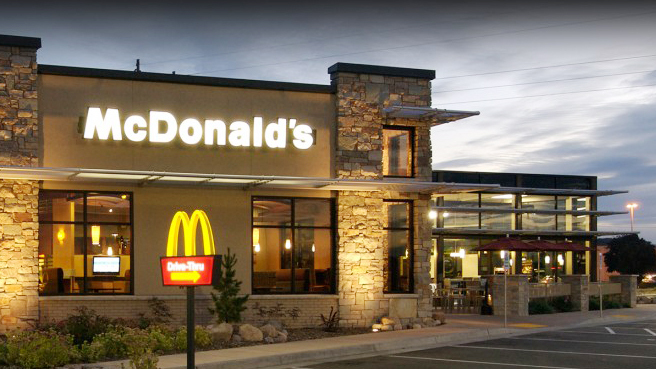 McDonald's was sued by a woman, who claimed, that there was a bone in her hamburger. She wanted $50.000 in cash for the incident. As she also paid money to the dentist as her tooth was damaged. P.S. As Ratatouille shef says ''Everyone can cook'' The question here is not what but how.